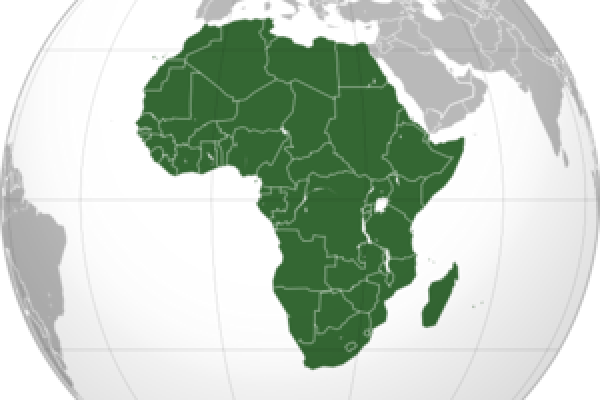 If Africa moved further south, how would we have evolved? If it happened that the African continent had continued migrating farther south, perhaps ending up somewhere near Antarctica, would that have affected human evolution? Nina - The rate at which Africa is moving south is very slow. I doubt that this really would have affected human evolution. The timescale of human evolution is very short compared to the timescale of movement of the African continent. Previous Does beta carotene help against sunburn? Next Is there more UV at the equator?